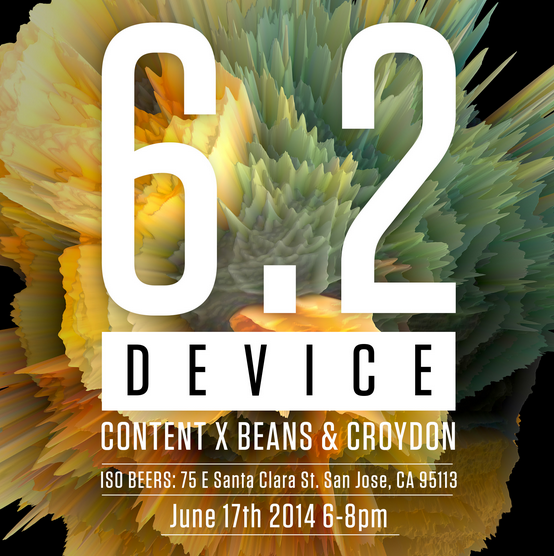 The San Jose Blog: Content Magazine 6.2 Pick Up Party! Content Magazine 6.2 Pick Up Party! Content Magazine is launching their latest issue tomorrow with another one of their famed pick-up parties. This one will take place at Downtown San Jose's newest craft beer hot spot, ISO Beers (75 E Santa Clara St. right next to Ike's Sandwiches). The event runs from 6-8pm. If you are not a subscriber yet, learn more about Content Magazine over here.